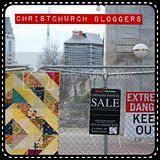 Here in Christchurch we are waiting for the promise of snow and hoping not just for sleet. The fire is on and I am reading - oh the bliss! 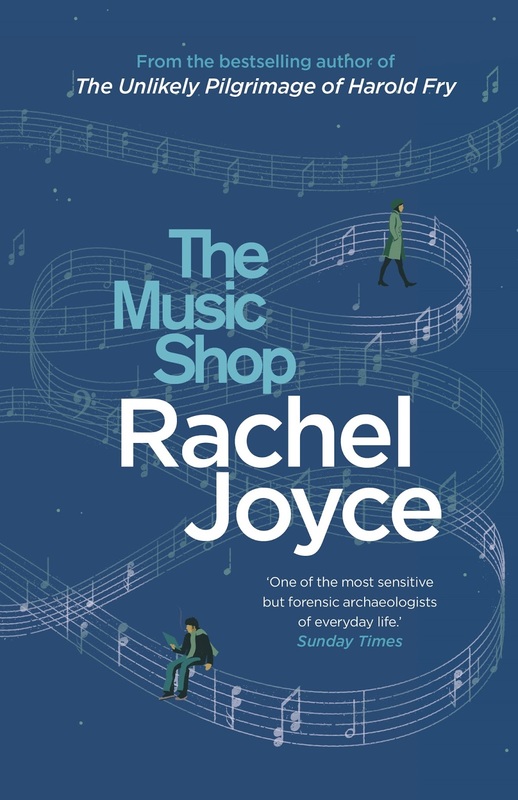 I've just finished The Music Shop by Rachel Joyce. I expected to read it and enjoy it like I do with a lot of 'mainstream' fiction. 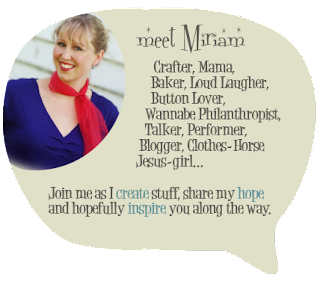 I expected it to follow a man and a woman, and follow the inevitable route of near misses and true love... my expectations were so superseded. The book is based in 1988 in Frank's music shop, which staunchly refuses to sell anything other than vinyl, on Unity St. Frank's gift is knowing, being able to hear in a person they most need to hear and leading them to that. Frank's community is Maud, tattoo shop, Kit, music shop assistant, Fr Anthony, religious shop owner... it's a small community but lovely until Ilse Brauchmann enters it. This book is so readable and so human. It's about people and wounds that walk with them everywhere they go. Sure, the characters are all quirky... aren't we too? I laughed and I cried. It's a heart filling read and the final part of the book.... oh! yes! And I will absolutely read other books by Rachel Joyce.